Looking for a recycling center near Lancaster, PA? 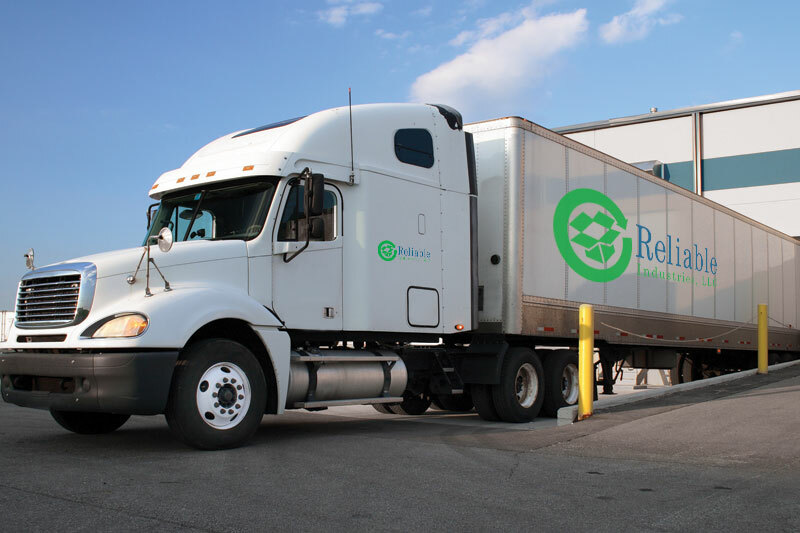 Reliable Industries is conveniently located at 15 Lititz Run Road in Lititz, PA.
Stop by, call us at 717-626-2181, or send us an email with any questions or comments concerning recycling or new and used containers. Complete the form below and a member of the Reliable team will get back to you promptly. I'm interested in the recycling program. I'm interested in boxes and/or drums. I have a general question. Please contact me.